Do you have a favorite pair of leather boots? My husband does. He wears them while doing manly things like chopping wood for the fireplace and building things in the garage. They are part of his uniform when working outside on the house. Adam has already built me a number of things while sporting these work boots: Farmhouse Table, our DIY Coffee Table are two of my favorites. These boots were made for building me things. Woof. They are in rough shape aren't they? You can tell they get some wear. These babies aren't cheap, we need to make them last as long as possible. Although they are work boots and of course get roughed up and scuffed, it's nice to keep them looking decent. If he wants to be seen in public with me he needs to put a little effort in...I kid, I kid. The answer to the grungy boot problem? Conditioner. Leather conditioner. Conditioner is better! Well first, I wiped the boots down with soap and warm water to get rid of the grime and dirt. I let them dry. Then I just rubbed and buffed a little of the leather conditioner with the handy dandy foam applicator sponge which was included with the product. Much better. Still roughed up enough to be manly workin' boots. But in so much better shape. I'd say this was a major improvement. The conditioner will protect the leather from more damage too. I will be using this leather conditioner on my own boots, and a few other leather products we own. I used Leather Nova by Instanatural LLC. You can purchase Leather Nova from Amazon. 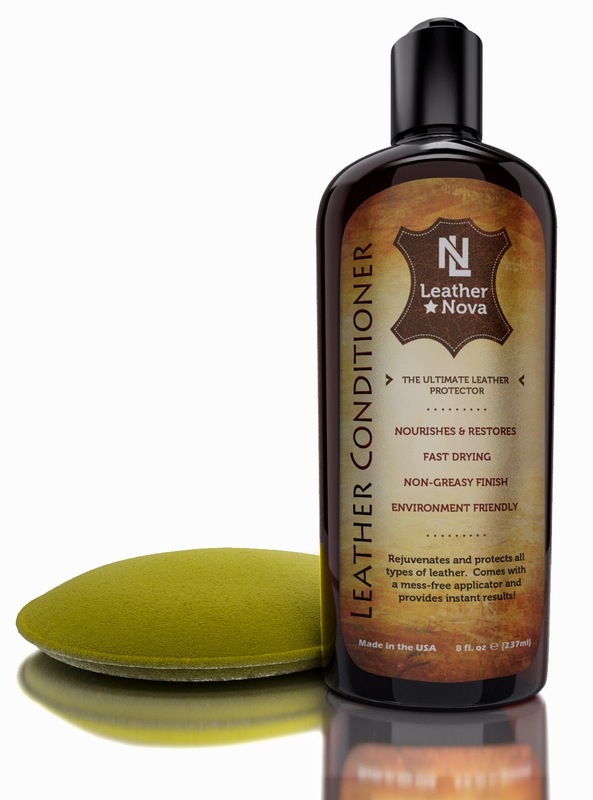 Why use Leather Nova as your go-to leather conditioner? 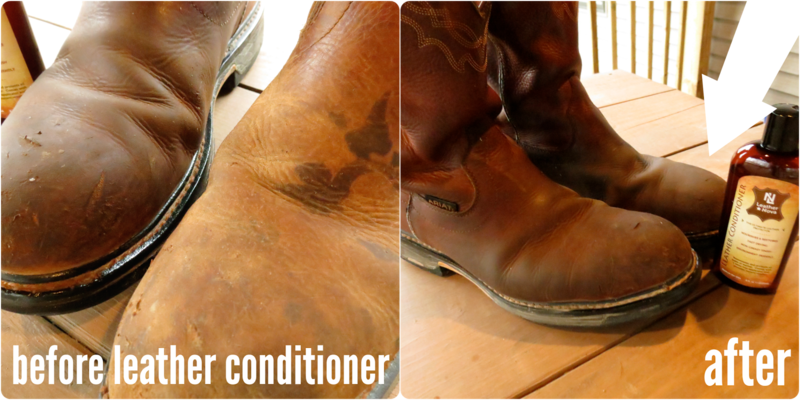 Have you ever conditioned your leather shoes before? What do you think Adam should build next now that his boots are shiny again? 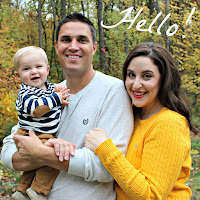 Thanks to the kind folks from Instanatural who provided me with the product used in this post. Like Leather Nova on Facebook! I was not compensated in any way for my thoughts. As always all opinions are my own! There are NO affiliate links in this post. This just looks awesome, I need a product like this for my boots after the winter we've had.